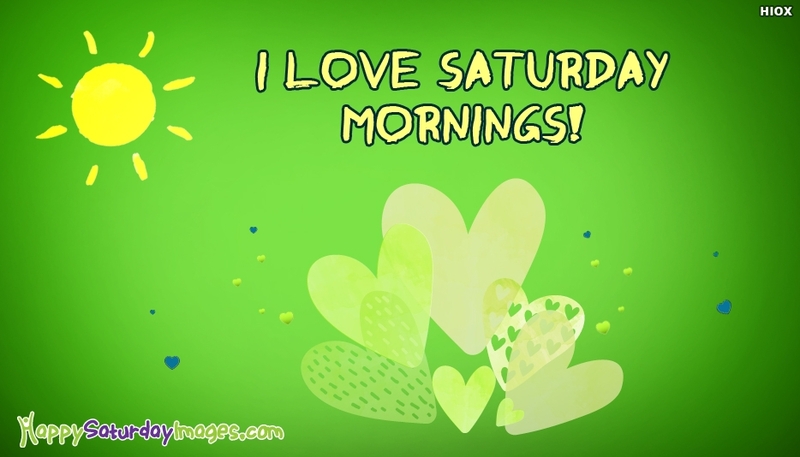 Enjoy your weekend with this "I Love Saturday Mornings!". Download and share this Saturday greetings with all your besties and convey your long awaiting weekend wishes. Wish you and your dear ones have a lovely Saturday and a relaxing weekend.